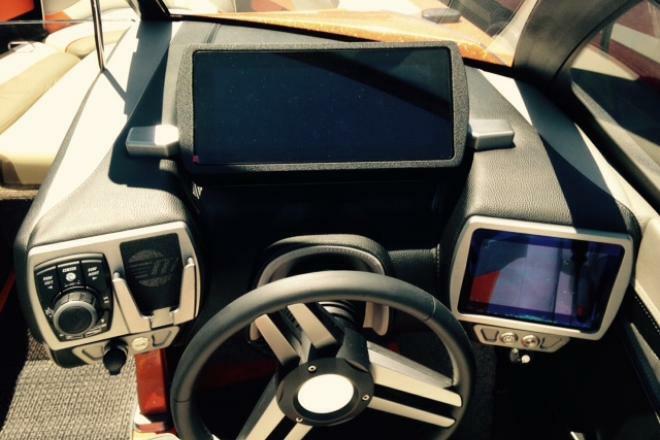 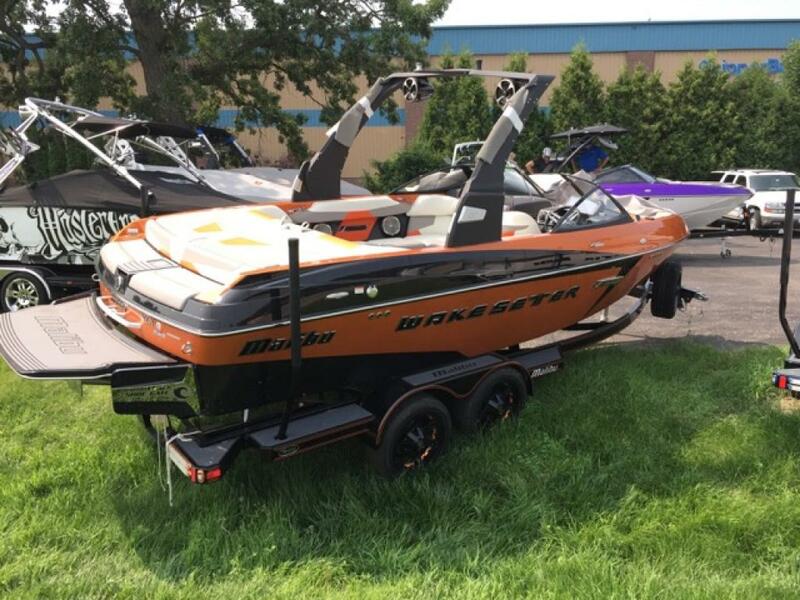 This dealer has 238 boats listed on boatcrazy.com. 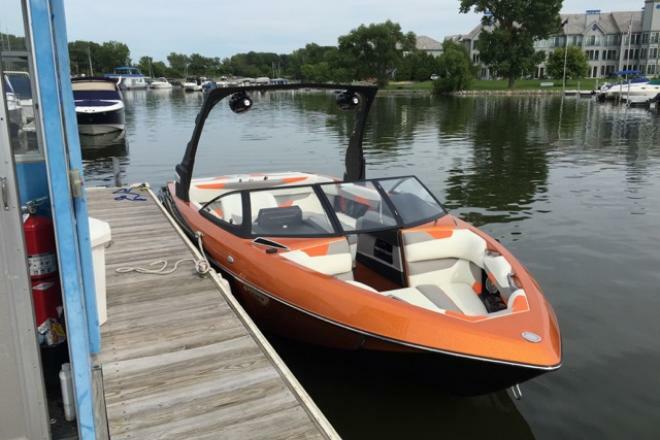 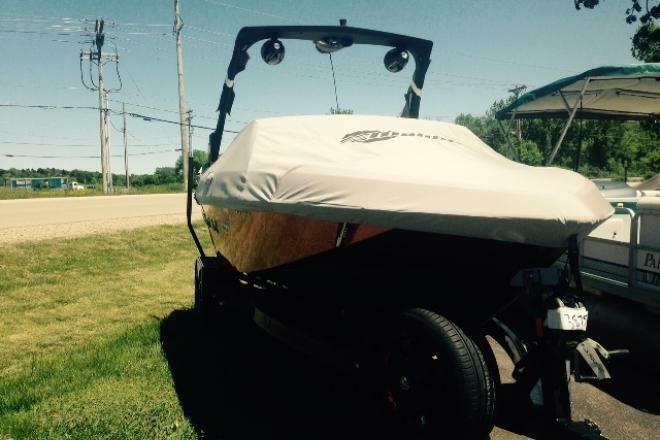 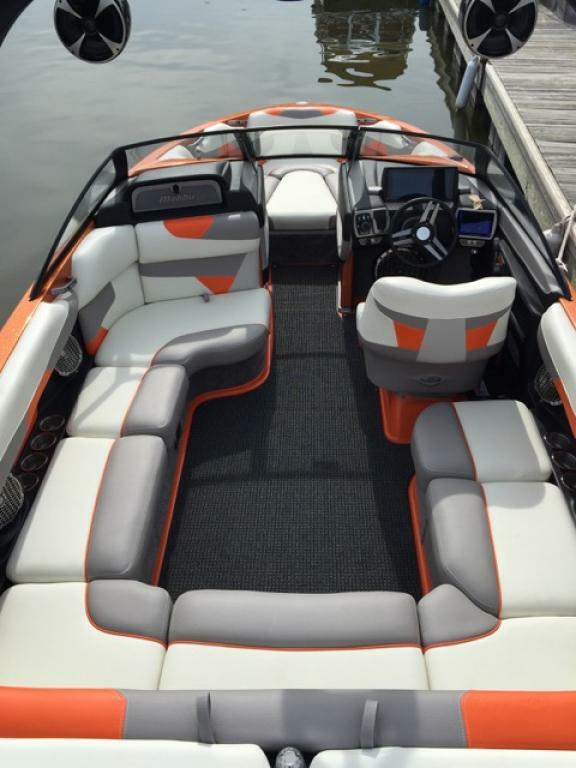 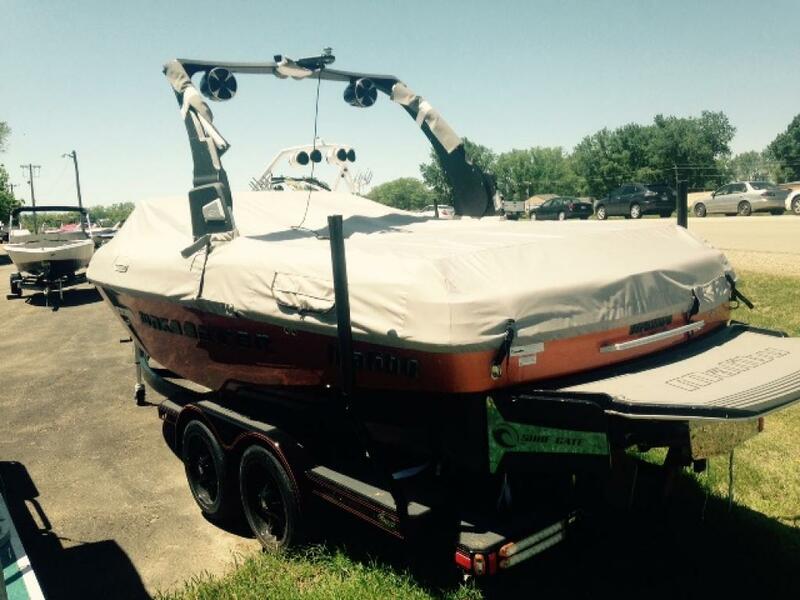 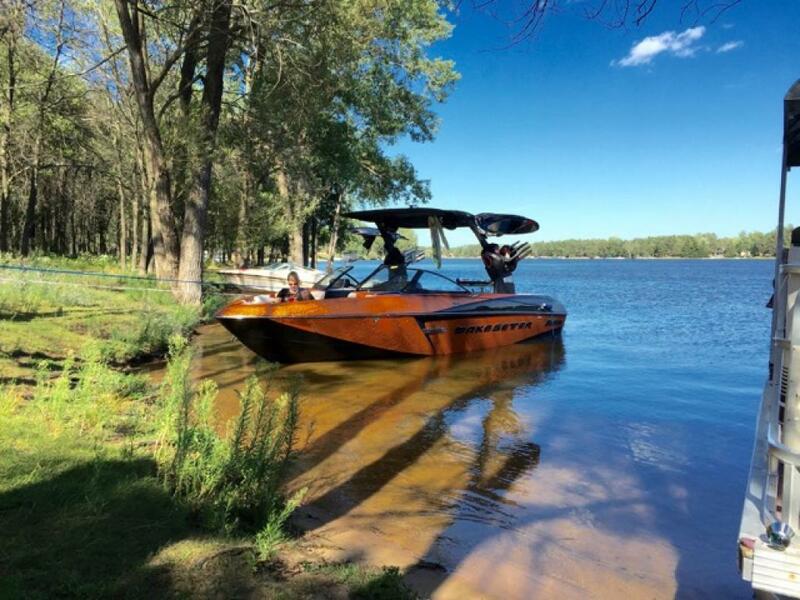 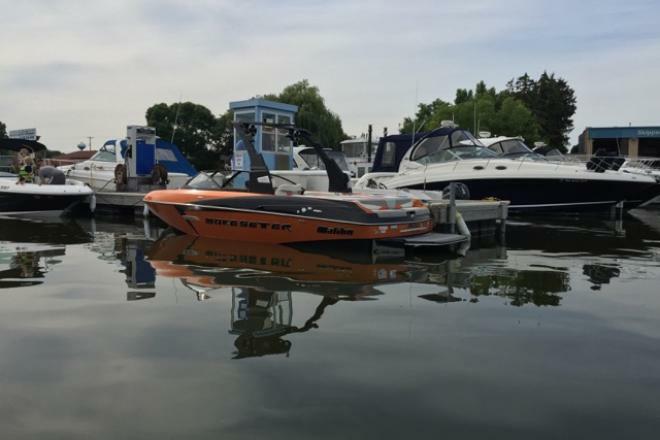 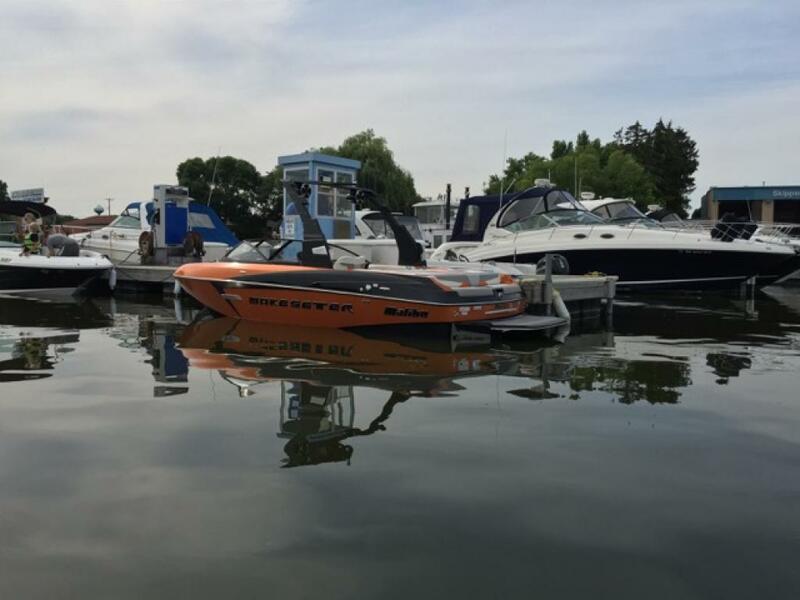 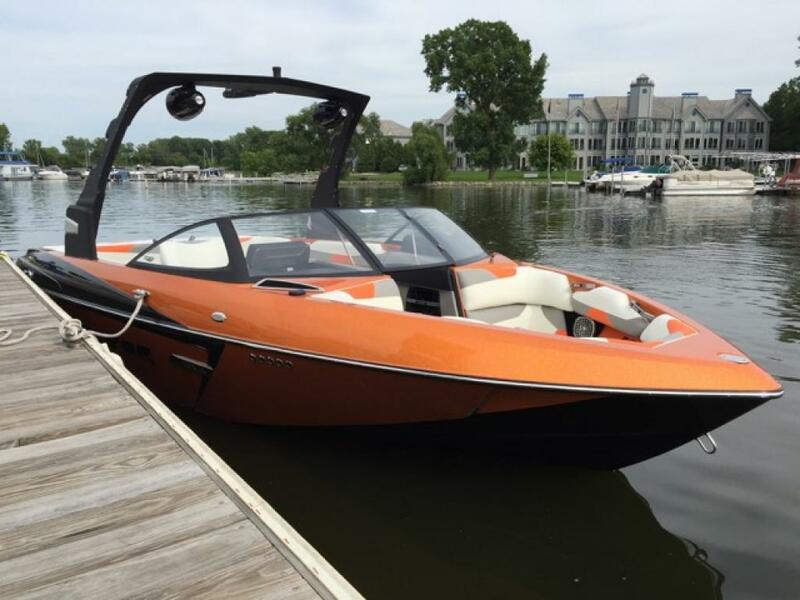 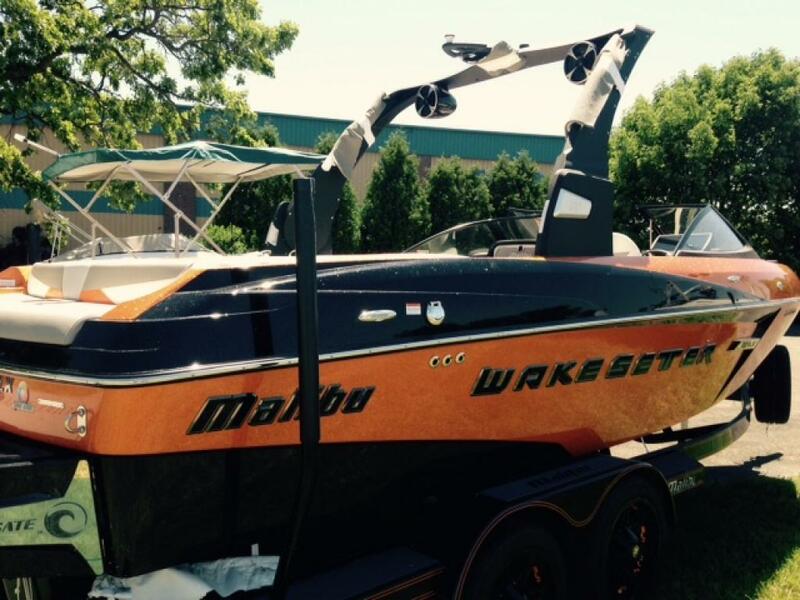 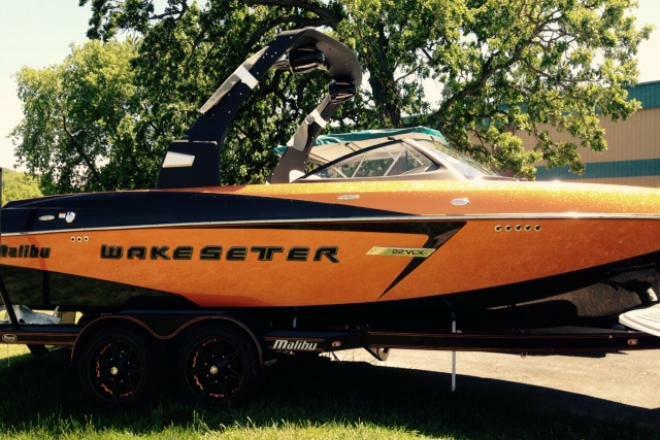 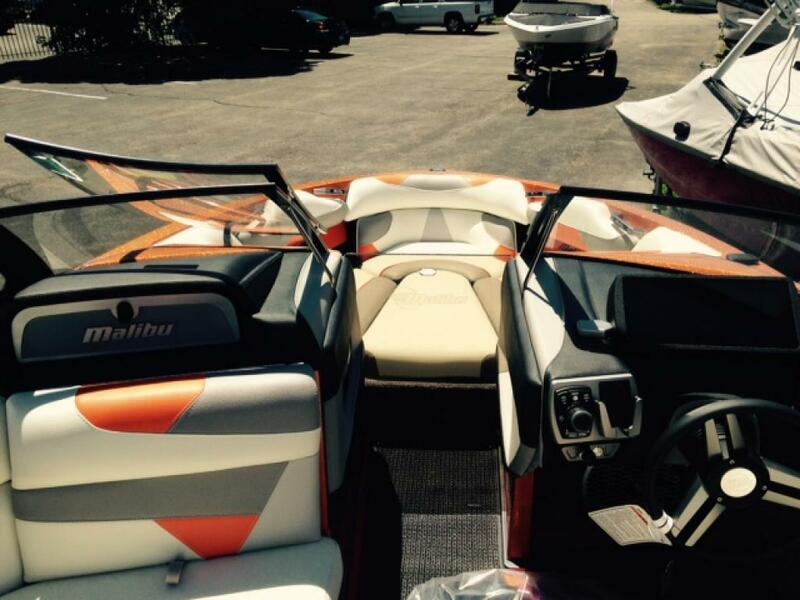 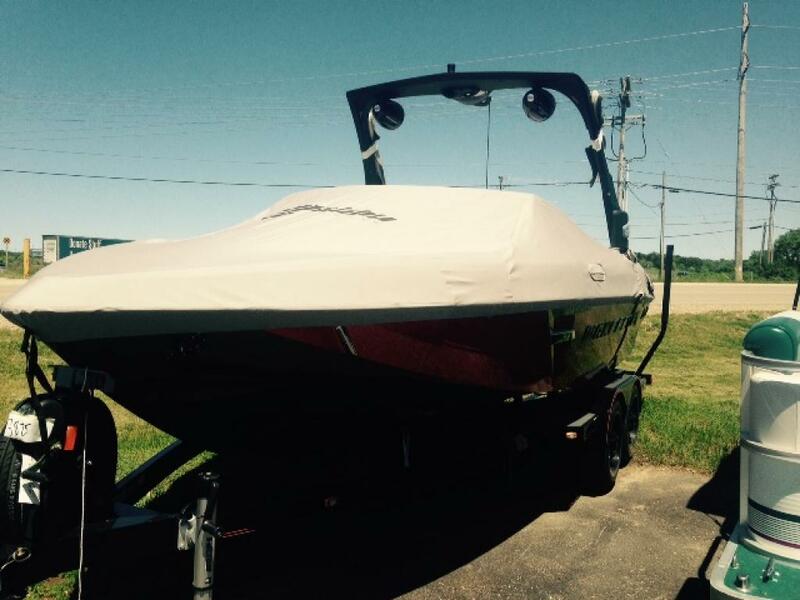 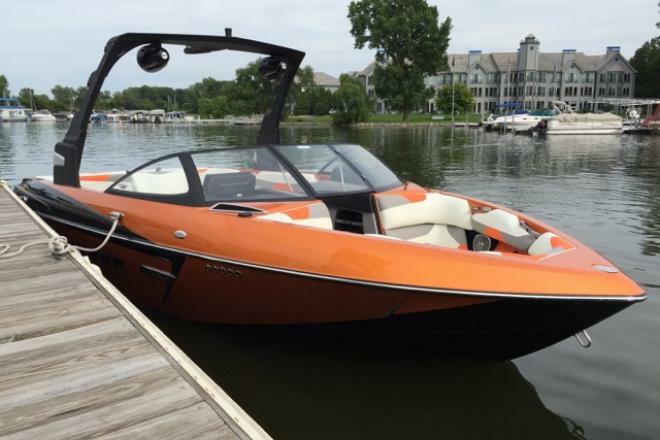 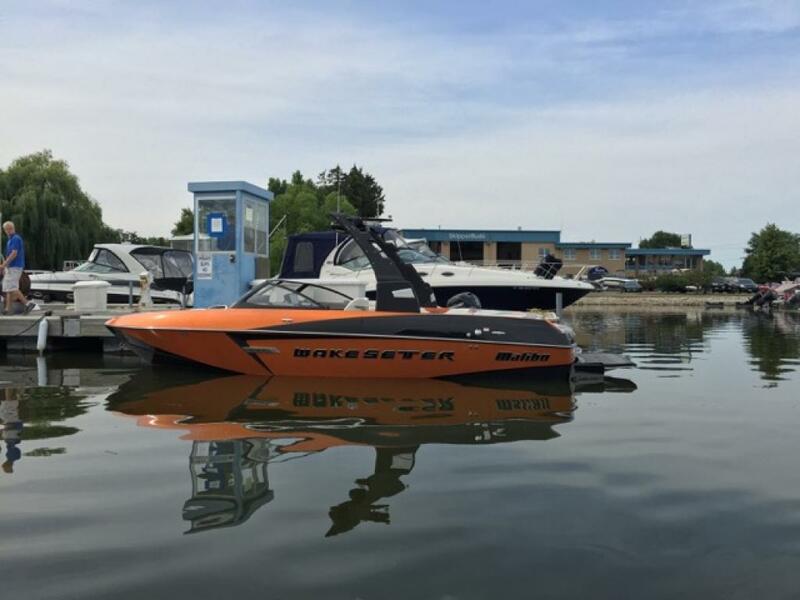 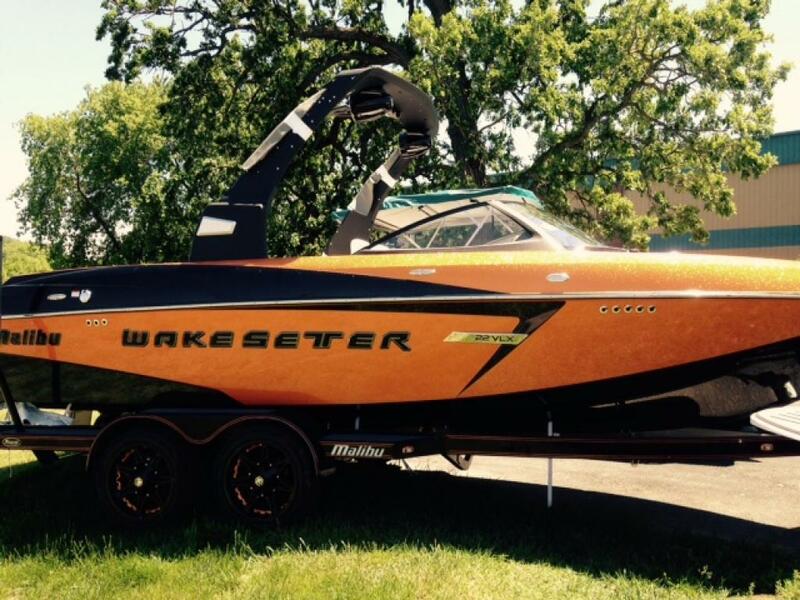 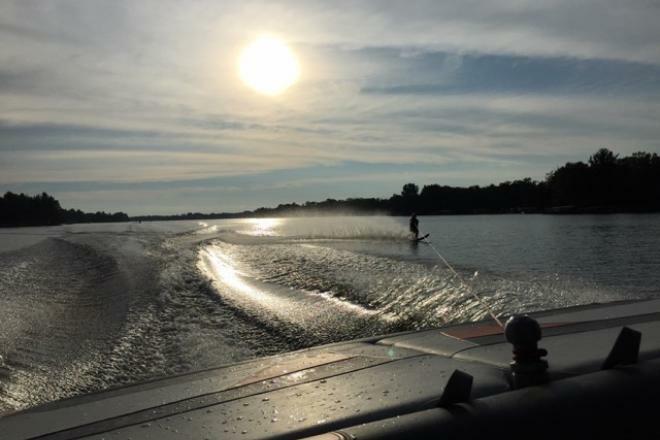 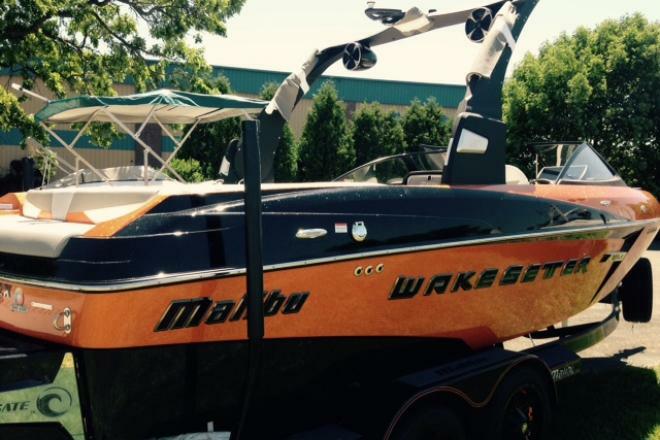 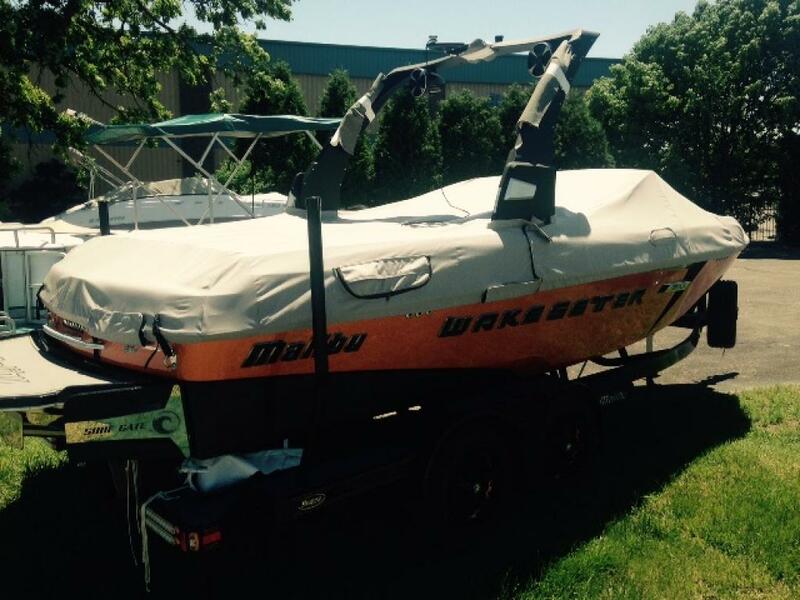 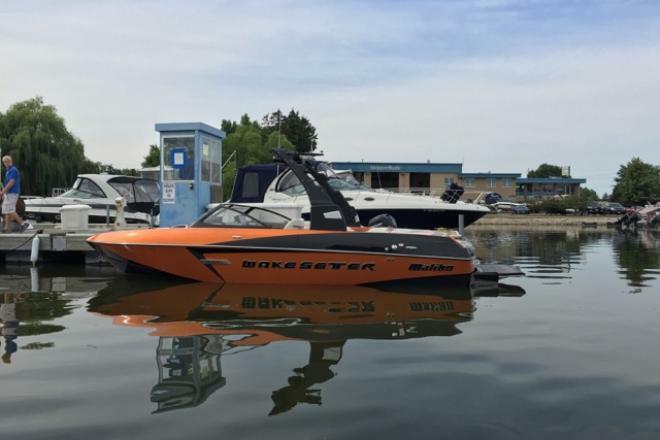 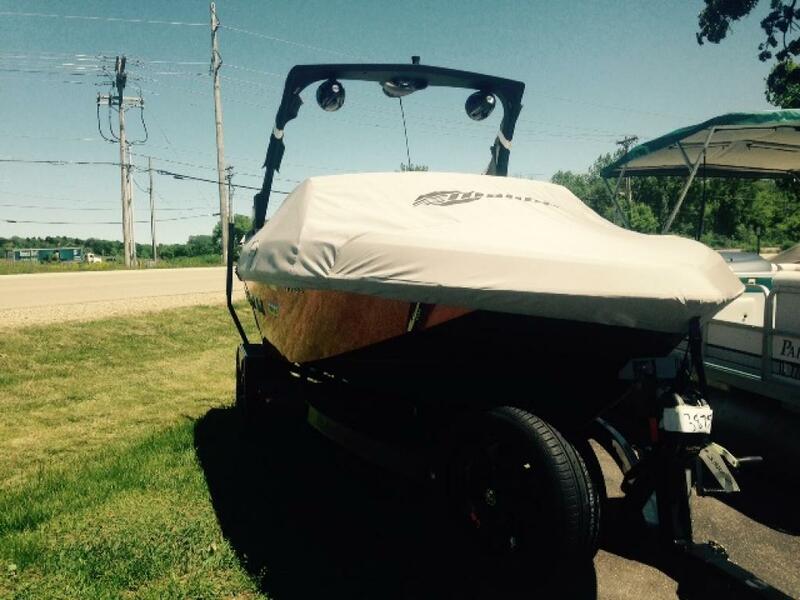 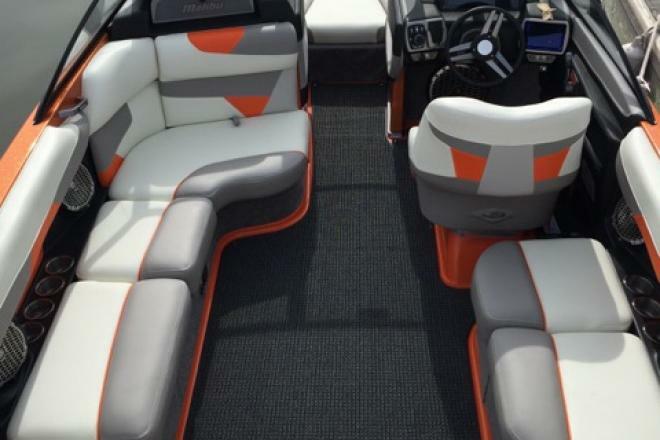 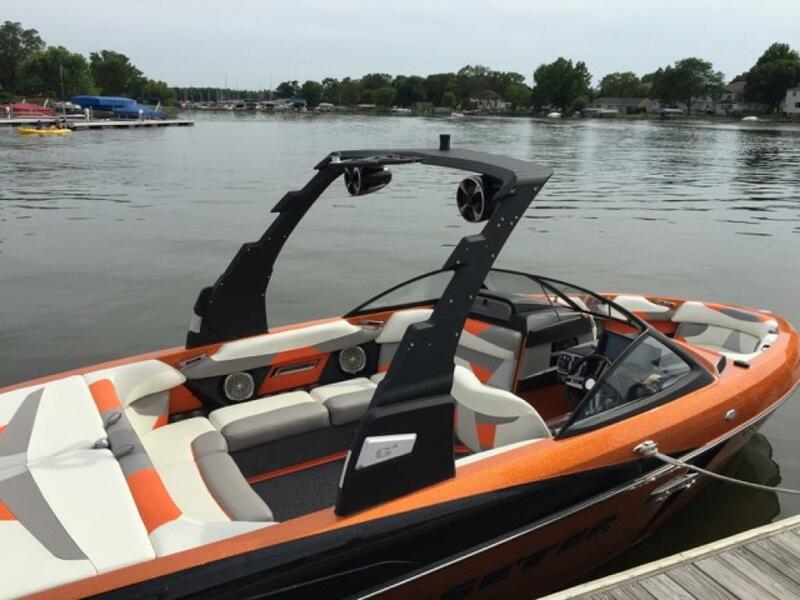 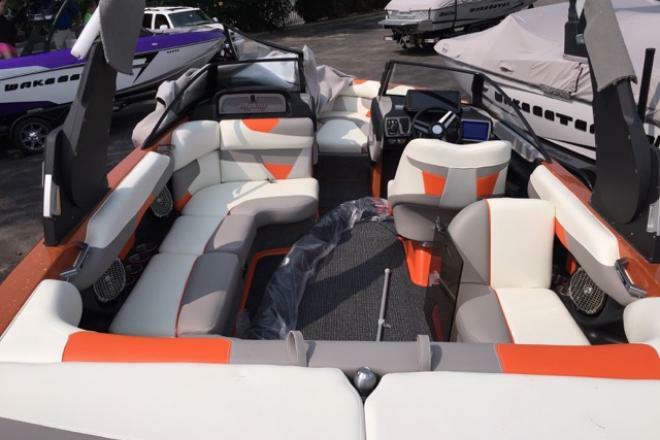 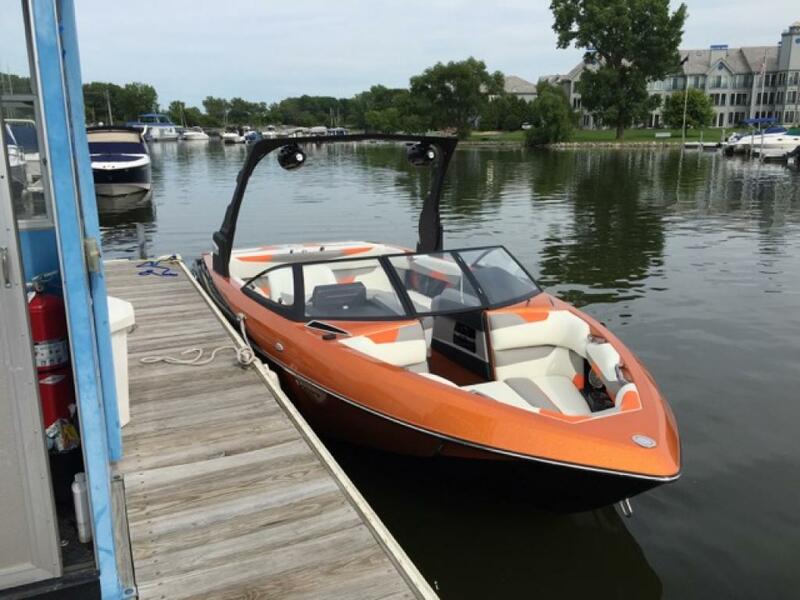 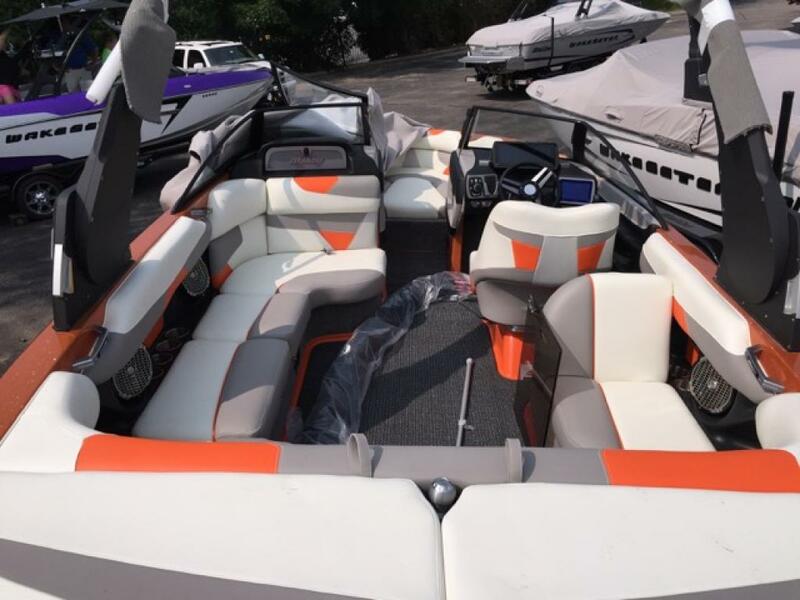 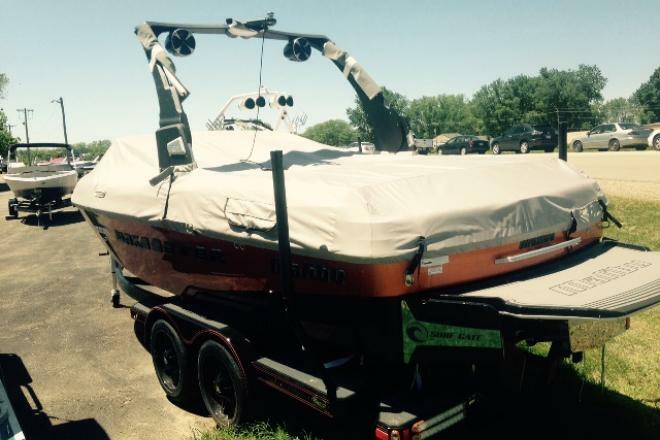 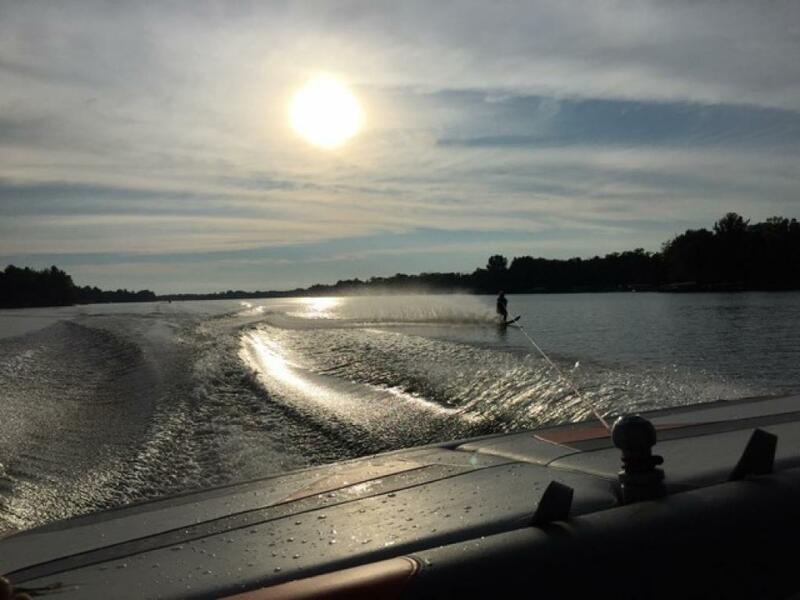 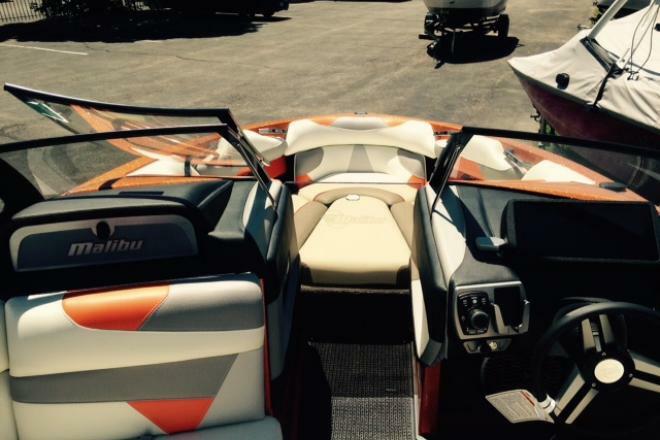 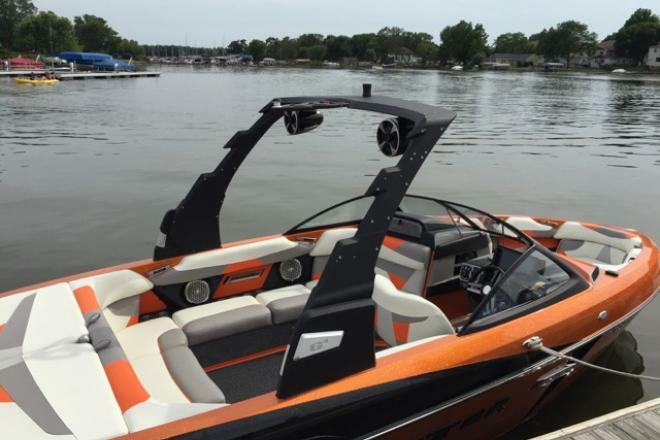 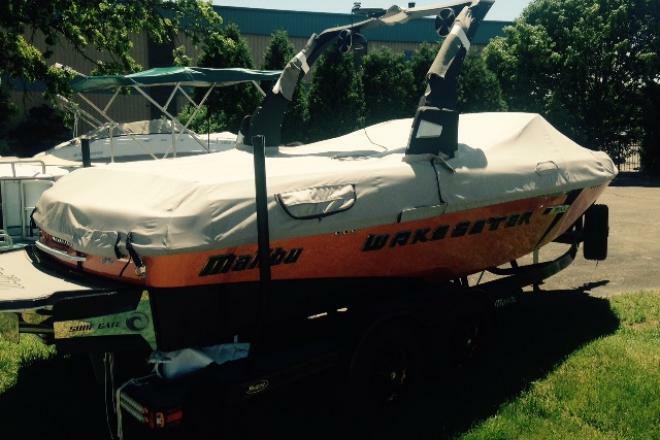 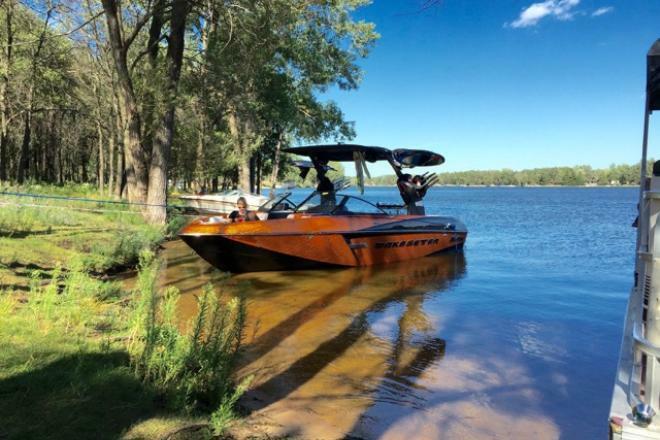 You and your family will enjoy all your watersports on this lightly used 2015 Malibu 22 VLX, whether you like to surf, wakeboard, ski or just pull the kids around on a tube, this roomy 22 ft Malibu does it all. 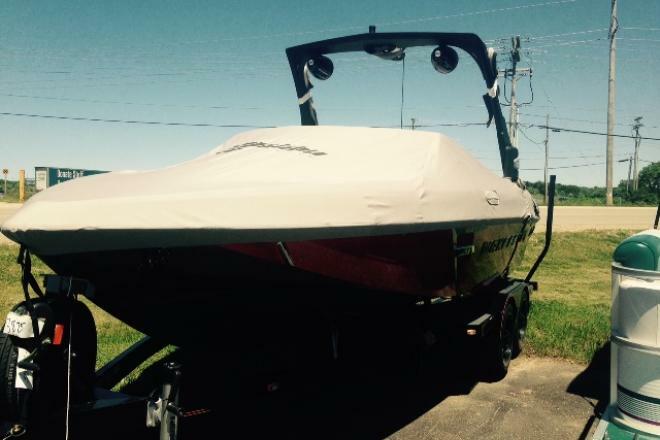 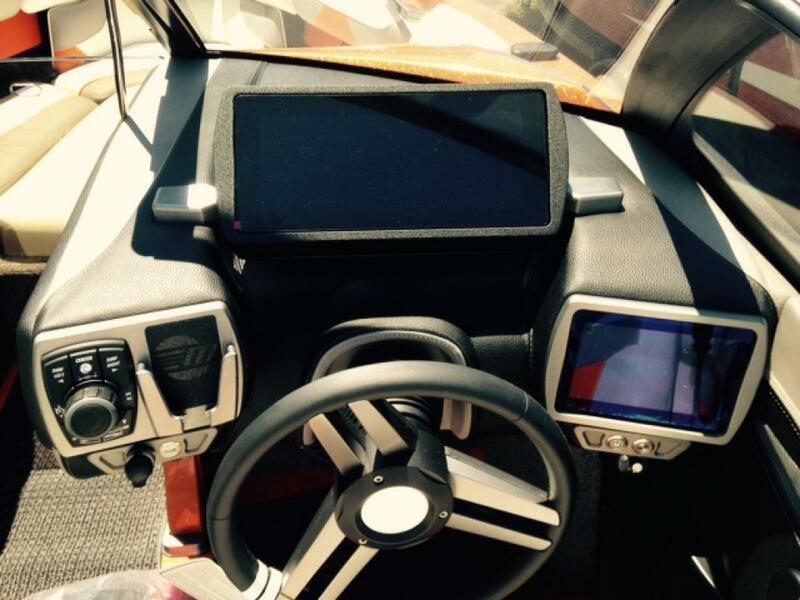 This is a great way to save on a slightly used boat.